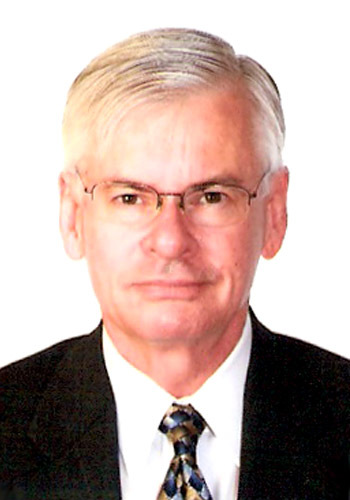 Stephen K. Stuart Esquire - Mediator based in Tampa, Florida. Please click your preferred available date to submit a request. Your Appointment Form will be sent to Stephen's assistant, Erica. Steve Stuart of Stuart & Strickland, P.A., has been a certified mediator since 1991. He has lectured in the area of alternative dispute resolution and has conducted over 6,000 mediations in the Central Florida area. We will furnish our mediation services at the rate of $350.00 per hour for two party mediations. Multiple party mediations are billed at $150.00 per party per hour. As of April 1st, 2017, we will have a three-hour minimum per mediation. There are no travel fees if mediation is scheduled outside of our Tampa office. The total fee shall be divided equally between or among the parties unless otherwise agreed upon before or at the mediation. Invoices will be delivered at the conclusion of the mediation conference or emailed to each party's attorney.